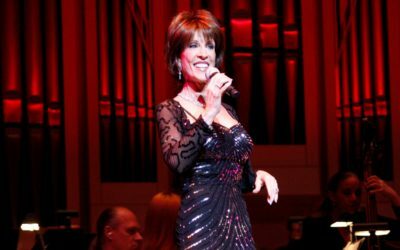 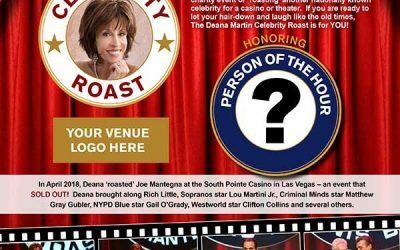 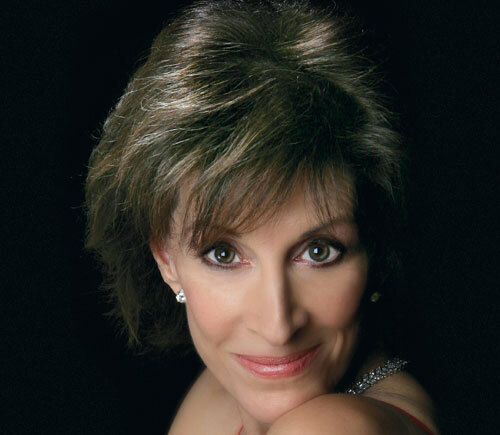 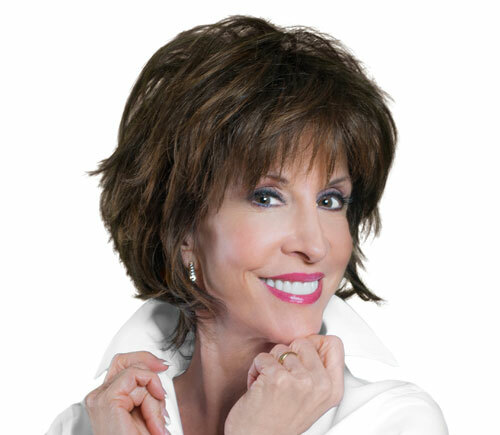 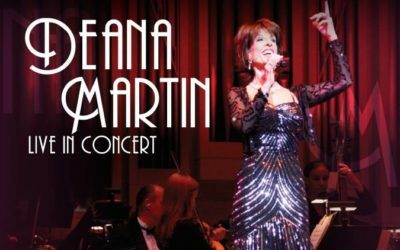 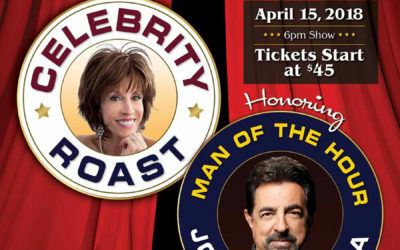 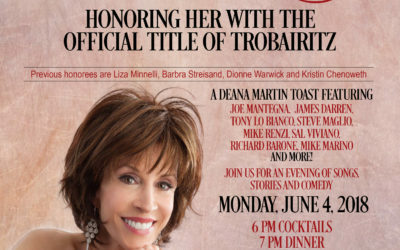 Deana Martin | 2911 Enterprises, Inc.
Deana Martin has become an instantly recognizable voice and figure in the pantheon of The Great American Songbook in her own right. 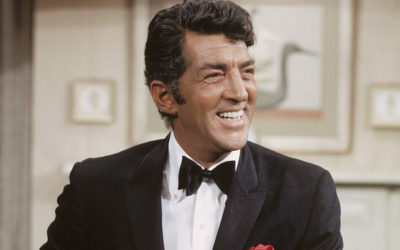 Her 2006 debut CD release, ‘Memories Are Made of This,’ stayed in the top ten for 40 consecutive weeks. 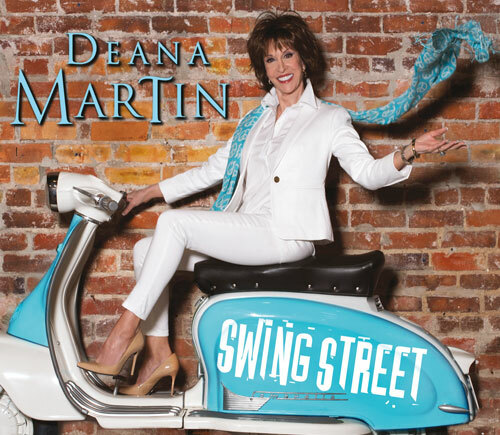 Her follow-up CD, 2009’s, ‘Volare,’ debuted in the top ten of the Billboard charts, followed by 2011’s seasonal evergreen, ‘White Christmas,’ 2013’s critically acclaimed ‘Destination Moon’ and her latest, 2016’s ‘Swing Street,’ garnered airplay on top jazz, standards and country radio stations, emphasizing her prominent status as a hit recording artist. 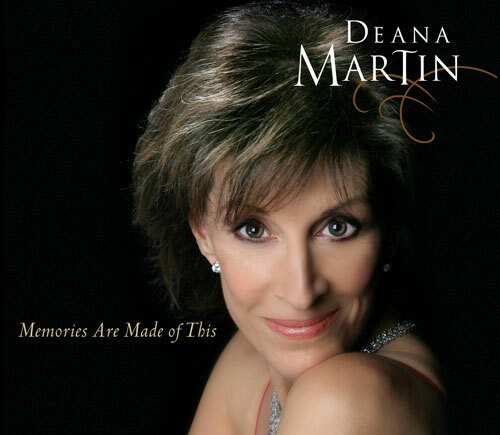 As a celebrated author, Deana found herself on the New York Times’ coveted Best Seller list with her 2004 memoir, ‘Memories Are Made of This: Dean Martin Through His Daughter’s Eyes.’ In it, she shares never-before-told stories about her father and his ‘pallies’. 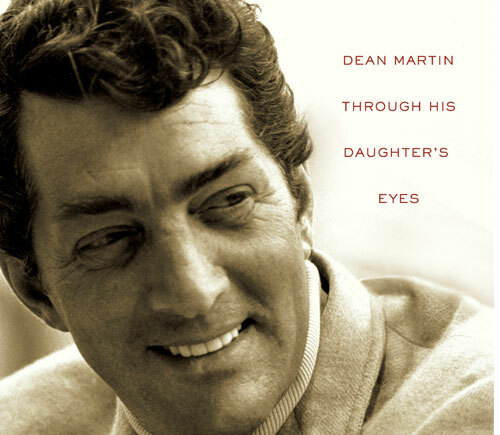 The e-book version returned Ms. Martin to the best-selling book charts in 2015 on Wall Street Journal’s roster of best-selling e-books.